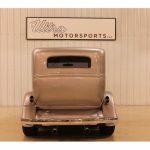 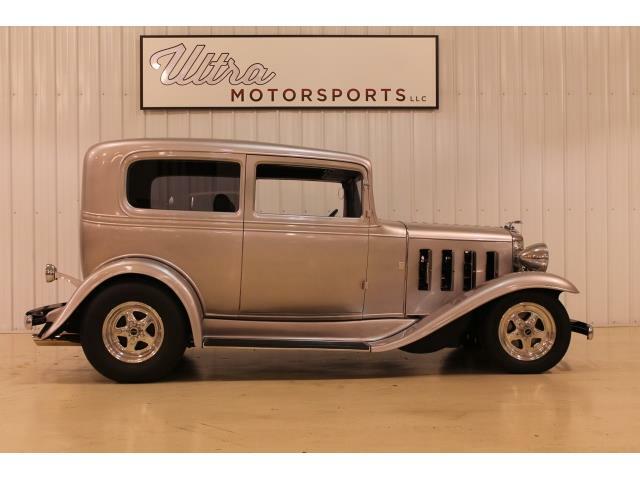 Ultra Motorsports is very please to offer this stylish and well built hot rod. 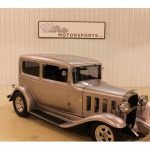 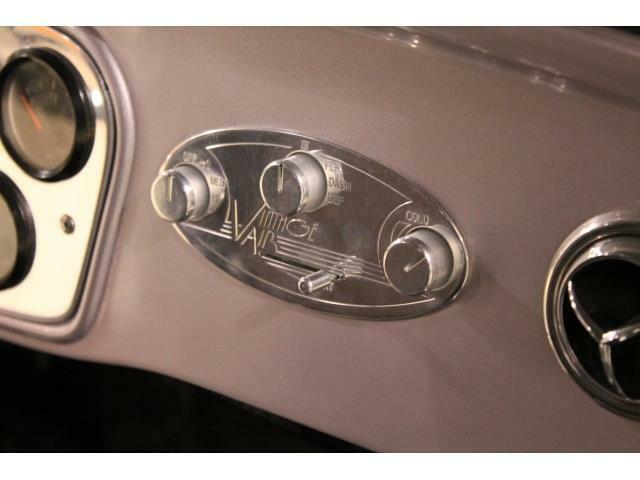 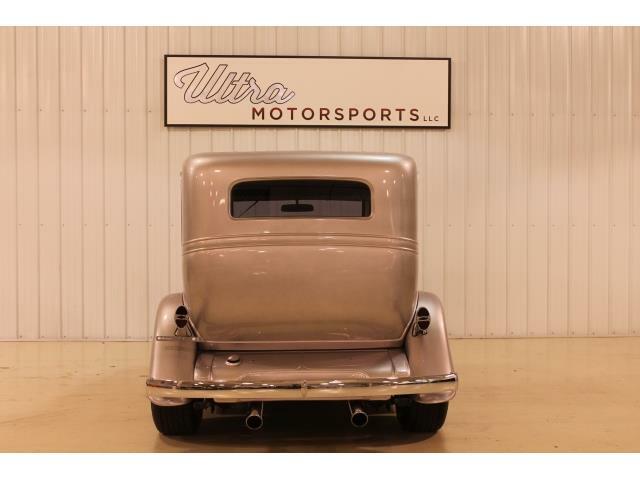 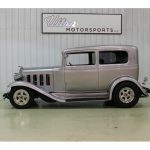 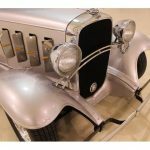 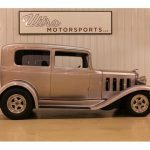 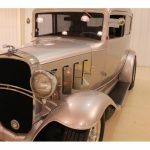 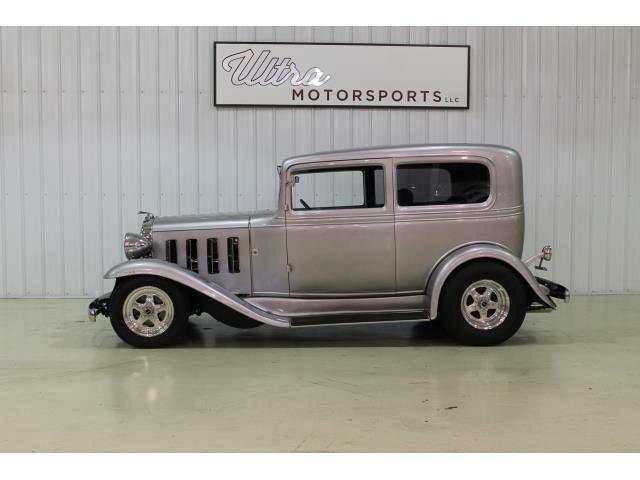 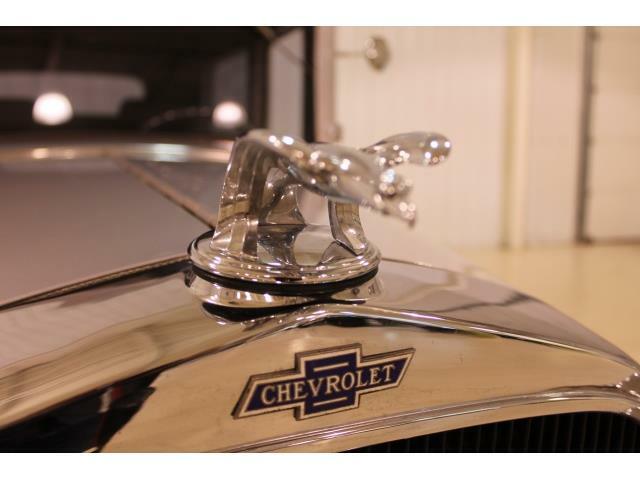 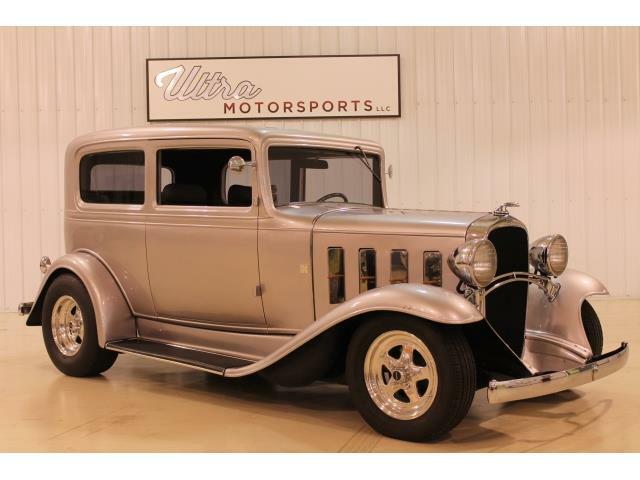 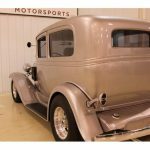 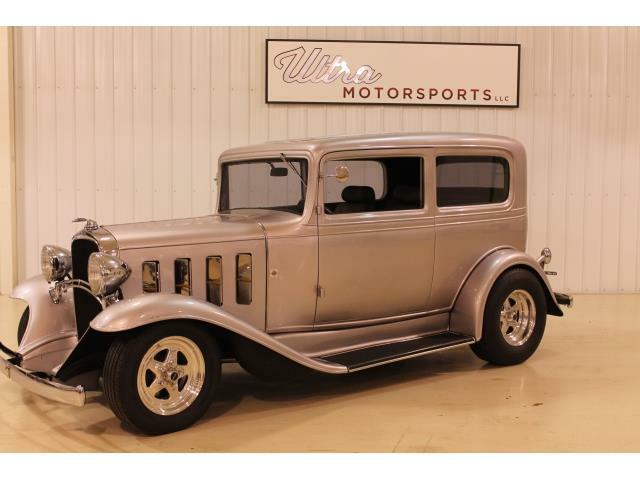 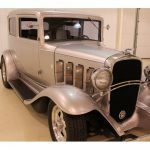 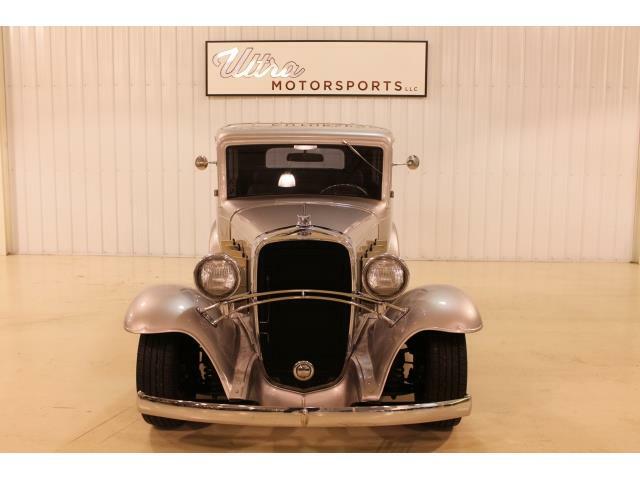 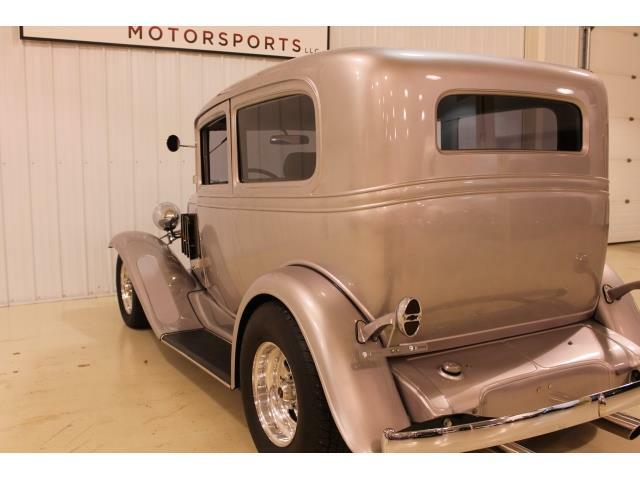 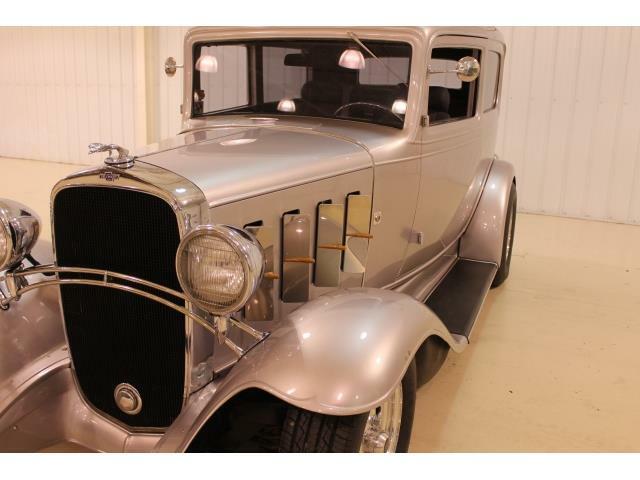 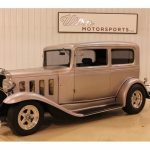 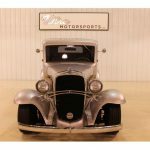 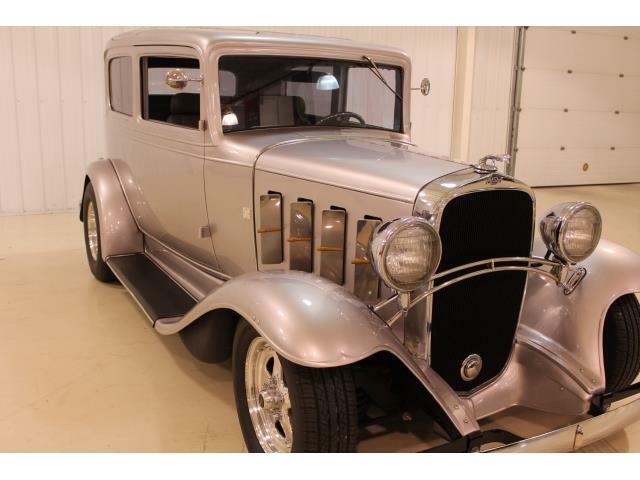 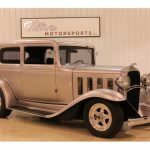 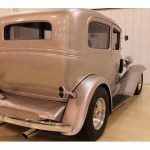 This 1932 Chevrolet two door sedan streetrod features an all steel body and numerous high quality parts. 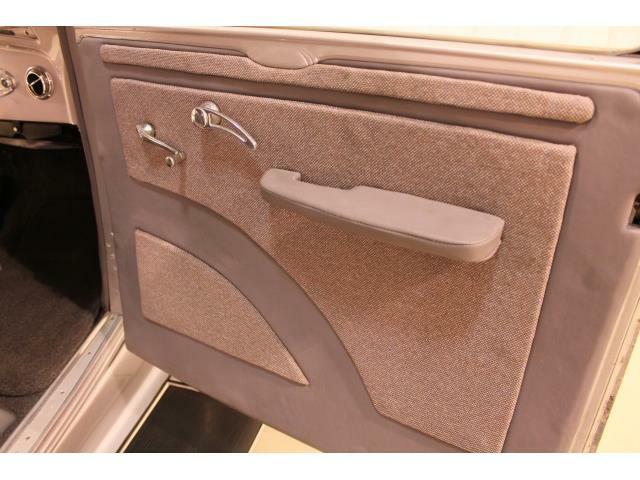 The exterior has been finished in Light Cranberry Metallic. 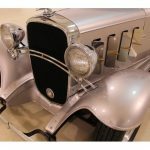 This particular color appears as silver under most indoor conditions, but once outdoors the color has a brilliant light cranberry hue. 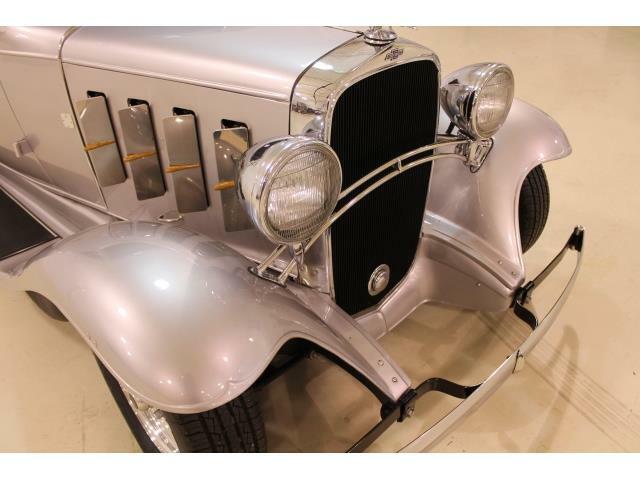 The body is all steel and shows no signs of rust, body filler, or previous repair. 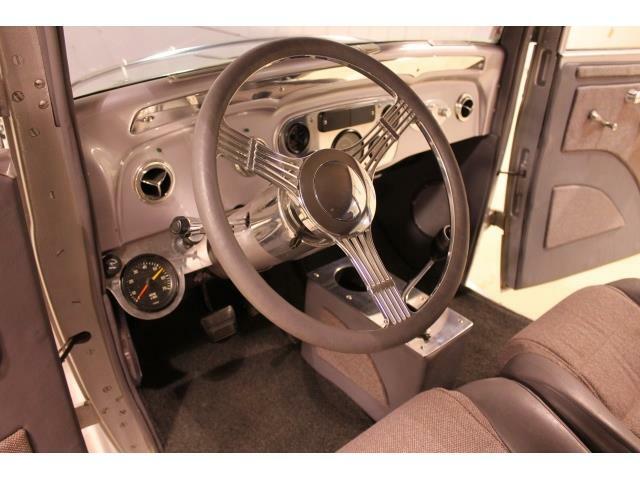 The interior is brand new within the last year and completely custom. 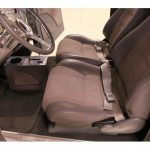 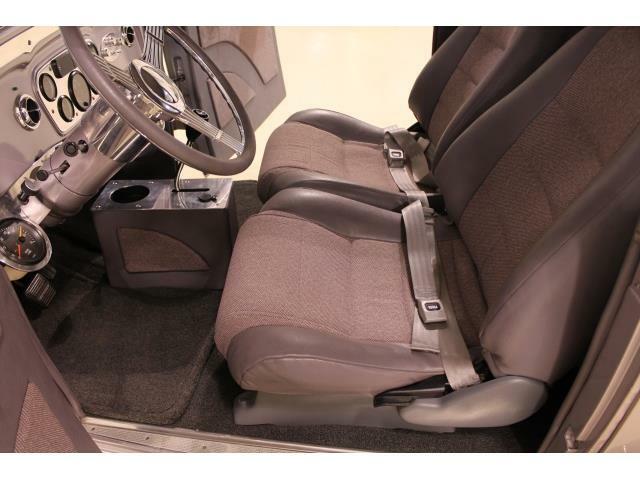 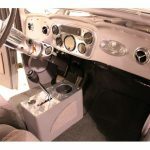 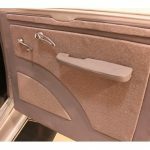 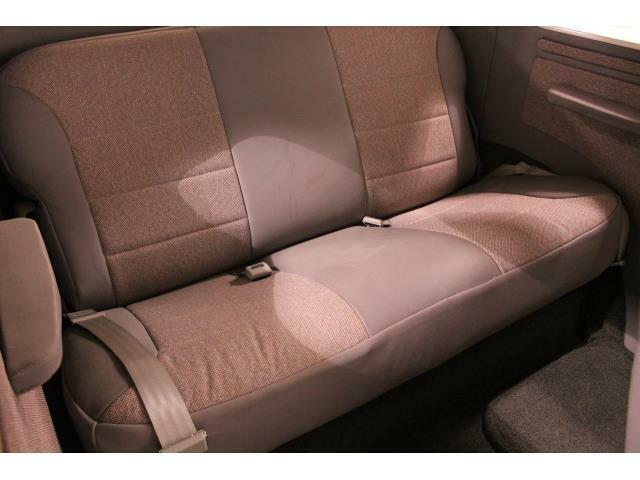 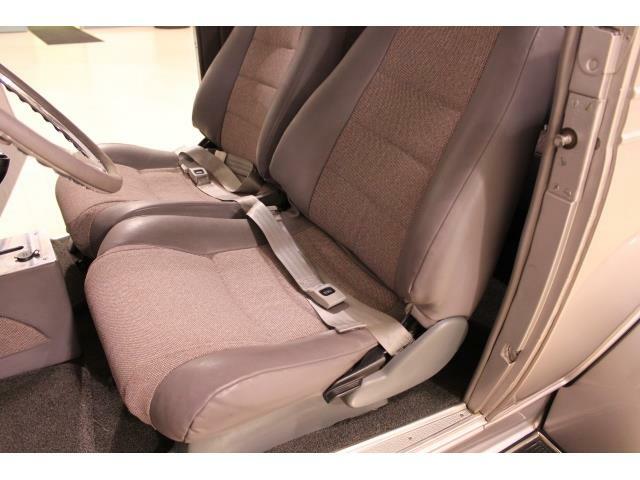 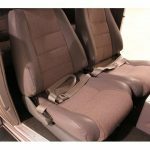 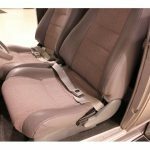 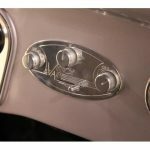 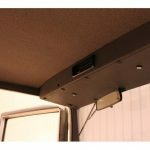 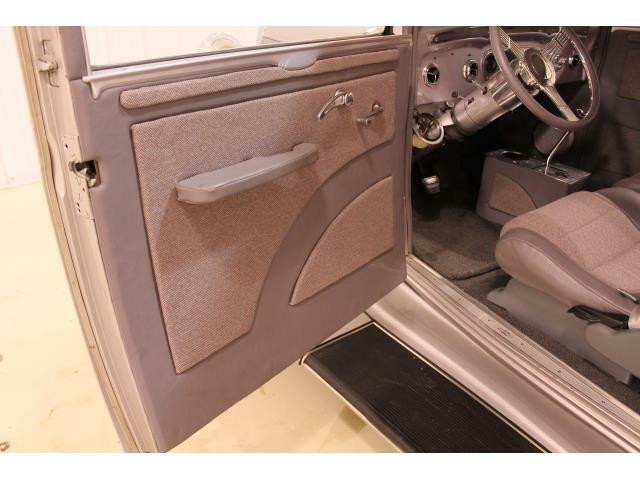 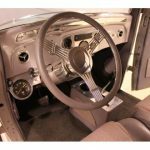 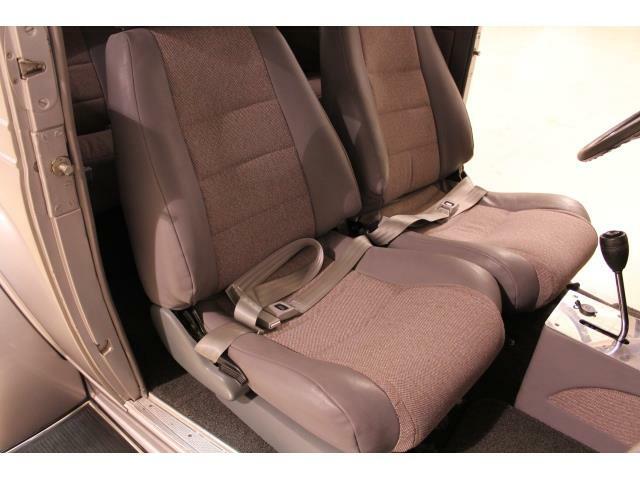 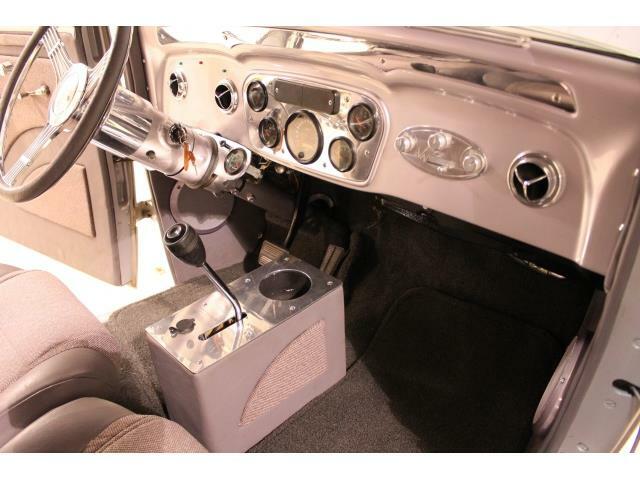 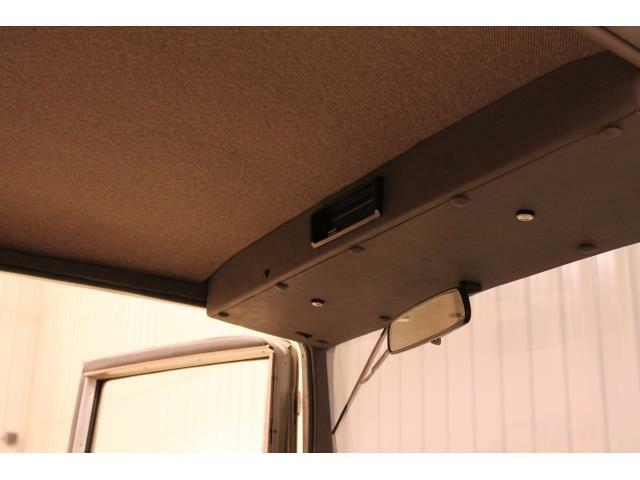 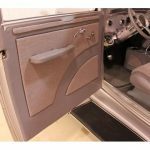 Comfort features such as Vintage Auto Air Conditioning/Heat and Bluetooth sound system were thoughtfully added. 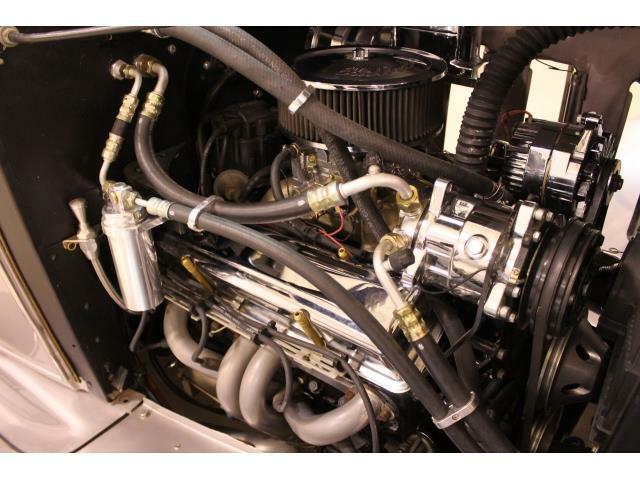 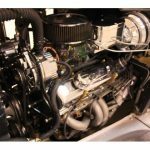 Under the hood is a fully built 400ci smallblock Chevy engine. 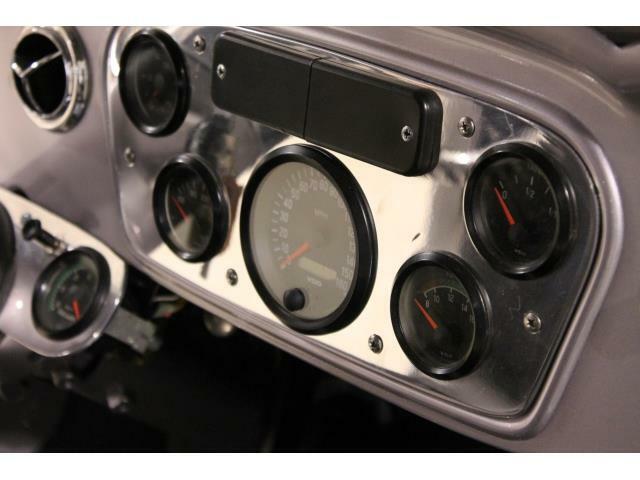 Aditional features inclube : Edelbrock RPM Air-Gap Manifold and Carburetor, Split Ratio Roller Rockers 1.5/1.6, Split duratiin hydraulic cam 234/244 @ .488/.510 lift, Chromalloy Pushrods, Chrome and aluminum engine accents, Chrome master cylinder, Ceramic coated headers, and Full stainless steel exhaust. 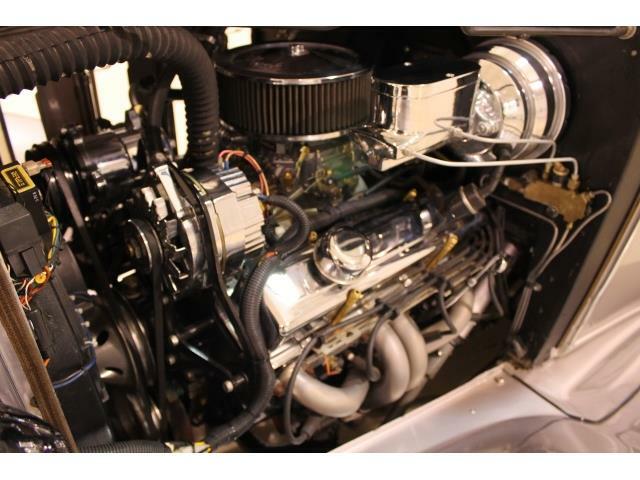 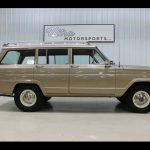 This vehicle also features a Turbo 350 transmission with B and M Shift kit and a B and M Saturday Night Special Torque Converter. 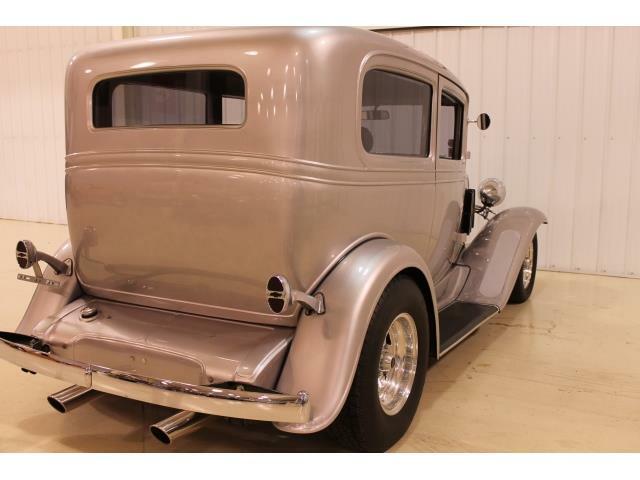 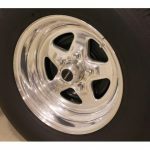 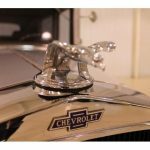 A great deal of thought was put into this vehicle with regards to both style and hot rod performance. 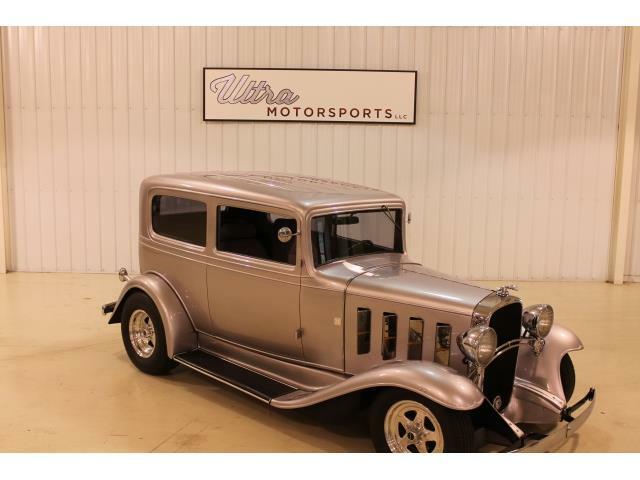 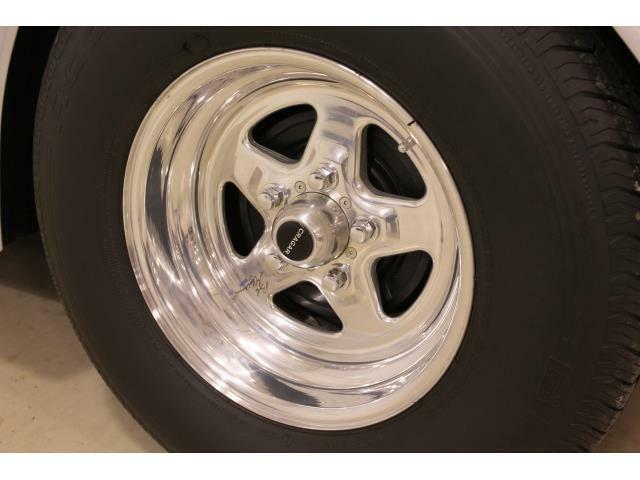 This vehicle is being offered at a fraction of the cost involved in building a hot rod of this caliber. 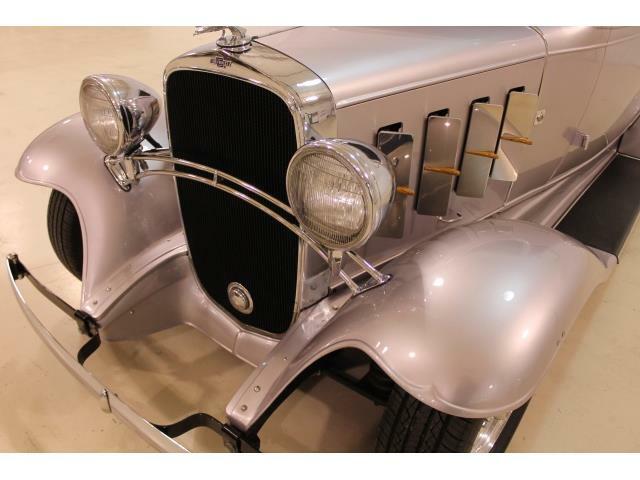 Please contact our office (260)969-5666 or Rich (260)704-0234 for additional photos, videos, or information. 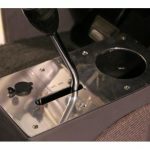 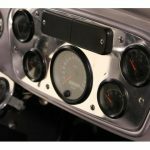 Ultra Motorsports works with a variety of banks that can provide financing. 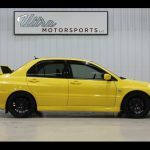 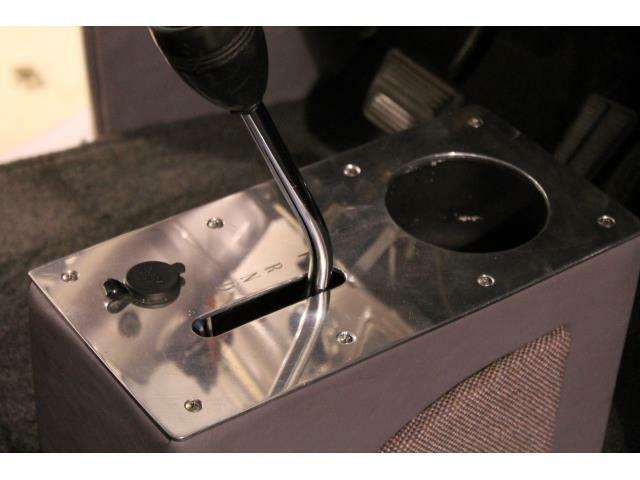 Ultra Motorsports can also assist with Worldwide shipping arrangements.